Take a part of Dubrovnik along with you! GIVE AWAY THE GIFT OF DUBROVNIK! A nice keepsake from a lovely journey is hard to resist. The streets of Dubrovnik hide numerous souvenir shops, in which choosing the best product is a difficult thing to do. 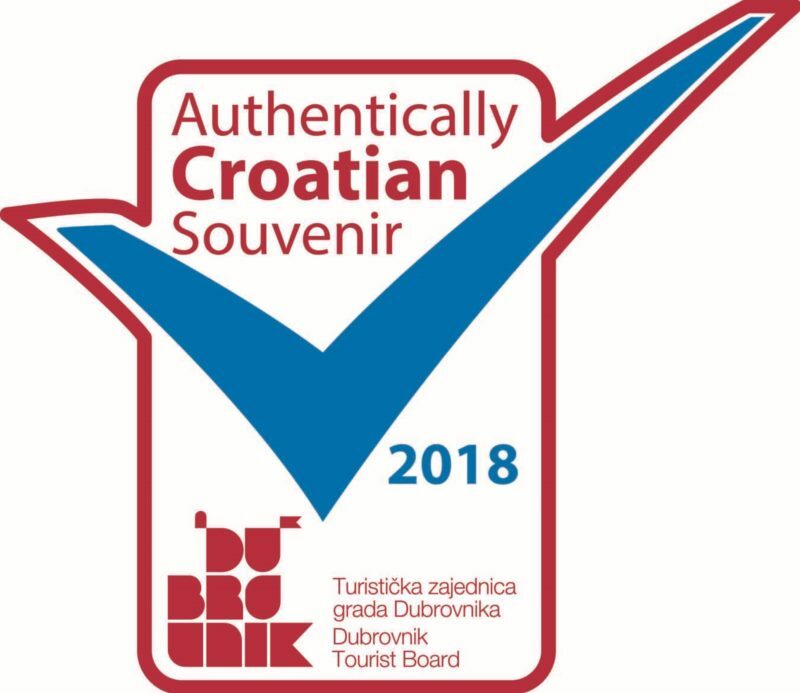 That is the reason why we have selected the shops offering only the authentic Croatian souvenirs and the traditional souvenirs of Dubrovnik, and we have branded them Authentically Croatian, a sign of an excellent quality product. A trip to Dubrovnik is the most beautiful gift, and a souvenir bought in Dubrovnik is a memory that will last a lifetime.